At Magnum Manufacturing we believe we have some of the bestselling truck racks on the market because we strive for quality. We want to build a product that is strong, light, durable and adds to the look of your vehicle. Here are a few products we think you should take a look at, if you’re in the market for a truck rack then you have come to the best place. The low pro truck rack is one of our best selling products. This rack is made from aluminum by mig and tig welding. Designed to be extra durable and capable of handling the worst weather you could be in. The rack features fully functional reverse lights and brake lights because of our clever wiring harness. 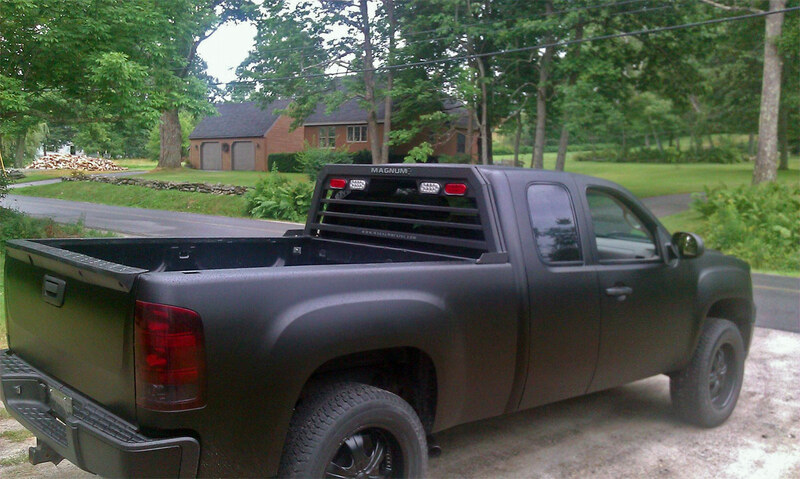 The low pro rack is also made to be mounted on trucks that use bed covers such as a tonneau cover. With each rack custom made with a jig for every make and model, you can expect a perfect fit on your truck. The standard truck rack is designed for hard work. It is capable of being upgraded by many of our accessories. Whatever you need it for you can find a million ways to use the standard truck rack. Hook to it, put cargo on it, mount lights to it, whatever you can imagine. Not to mention it looks great, is super light but extremely durable. The detachable rear rack is what you need to complete the Magnum truck rack system. This gives you the opportunity to carry ladders, boats, lumber and whatever else you can imagine. Having this rack system allows you to carry a load while leaving the bed of your truck available for extra storage. The rear rack features three glide tracks, top, bottom and rear making it very versatile. Your truck will be unstoppable with the full magnum truck rack system.